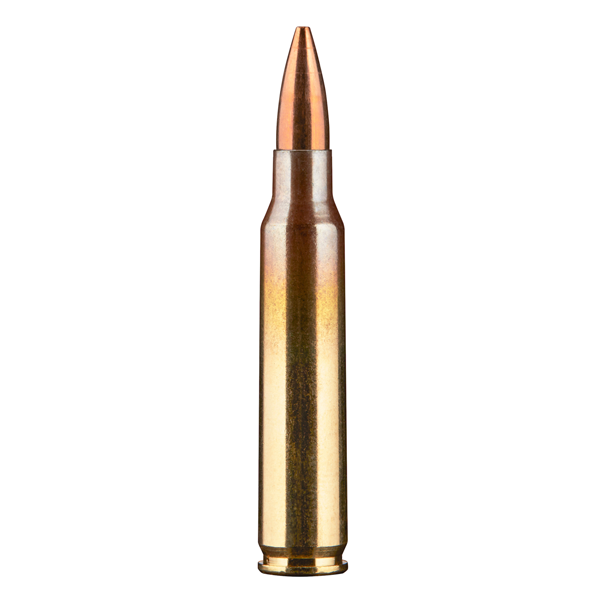 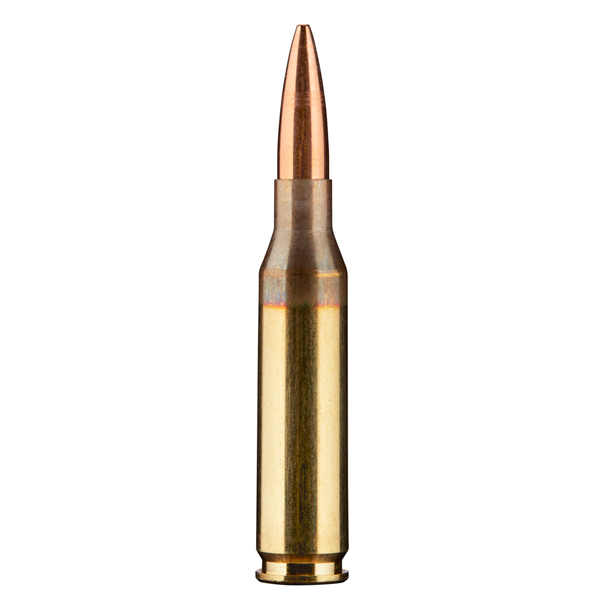 Once considered a wildcat cartridge, the .260 Remington has been making a name for itself as a highly versatile caliber. 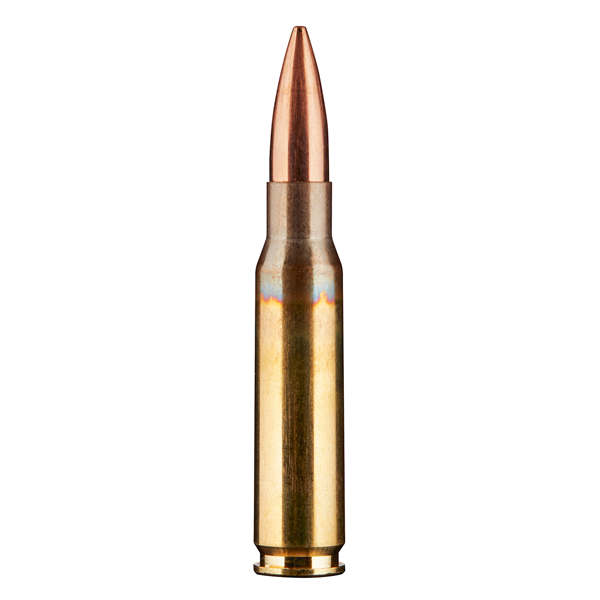 With manageable recoil and long distance capability, it is designed for medium-to-long range precision engagements. 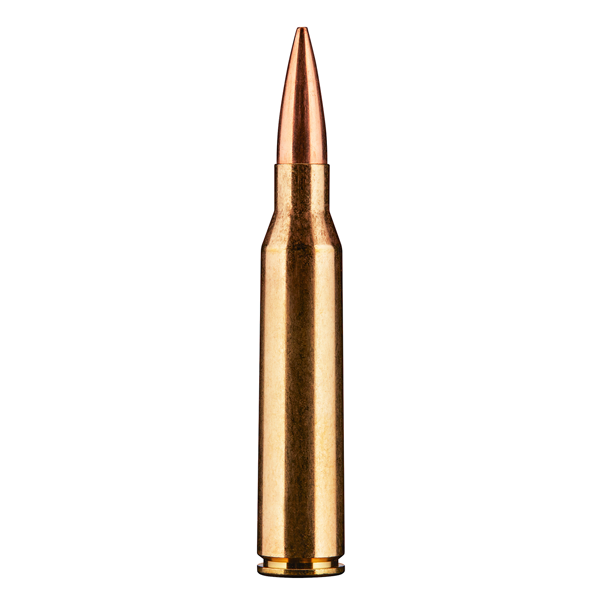 The Nexus Match Grade 139gr .260 Remington cartridge utilizes Lapua Scenar projectiles and is optimized for precision rifle applications.